Tired of a boring desk job? 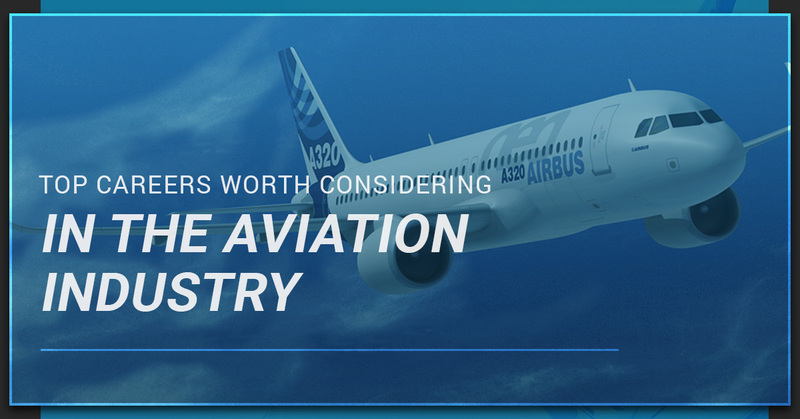 Then you may want to opt for a career in aircraft manufacturing. Whether you become an assembler, manufacturing engineer, electrical installer, quality control technician, or something else, you can expect your work to be impactful and exciting. Just keep in mind that the careers in aircraft manufacturing typically require a degree in engineering. Don’t let this discourage you, though! Professionals in this industry enjoy generous salary packages and have the opportunity for further growth. Engineers in this sector are required to maintain, install, and repair aircraft structures. It’s also common for these professionals to work with aircraft radio, electronic systems, airframes, and engines. If you are 18 or older and have an interest in aircraft/system maintenance, then this could be the opportunity of a lifetime. So what are the requirements for these types of positions? Well, part of what makes aircraft and systems maintenance openings appealing is that many technicians learn while on the job at an FAA-approved facility. Those interested should also expect to maintain electrical and hydraulic parts, such as starters, fuels, pumps, and generators. Do you have a college degree along with a bit of FAA training? Then you have what it takes to pursue an opportunity in airline and airport operations. Some divisions in this sector include Flight Operations, Operational Control, Aviation Security, and others. This is the big one. Just about every major airline in the United States is looking for experienced commercial pilots. As we’ve mentioned in previous posts, being an airline pilot has its perks. Here at Alliance Aviation, we want to help you achieve your goal of flying planes for a living. So what exactly makes us a top choice for commercial pilot training? Well, for one thing, our facility offers one of the widest networks of 737 full flight simulators in the country. This one-of-a-kind facility has space for up to 20 full flight simulators, multiple flight training devices, computer-equipped classrooms, as well as separate computer-based training areas. In terms of our staff, the Alliance team truly is second to none. It doesn’t take long to realize that our instructors are dedicated to your growth and success as a commercial pilot. There are a number of accelerated flight schools in the U.S. However, at Alliance, we have specific programs to fit your unique needs. Whether you’re a private pilot looking to advance your career into the commercial industry or you’re a regional airline looking for an academy to train your new pilots, Alliance Aviation just makes sense. Enrolling at the wrong academy can absolutely hinder your progress toward becoming a commercial pilot. When it comes to flight training programs, Alliance Aviation is the smart choice. It’s time to watch your career take flight. Contact us today.